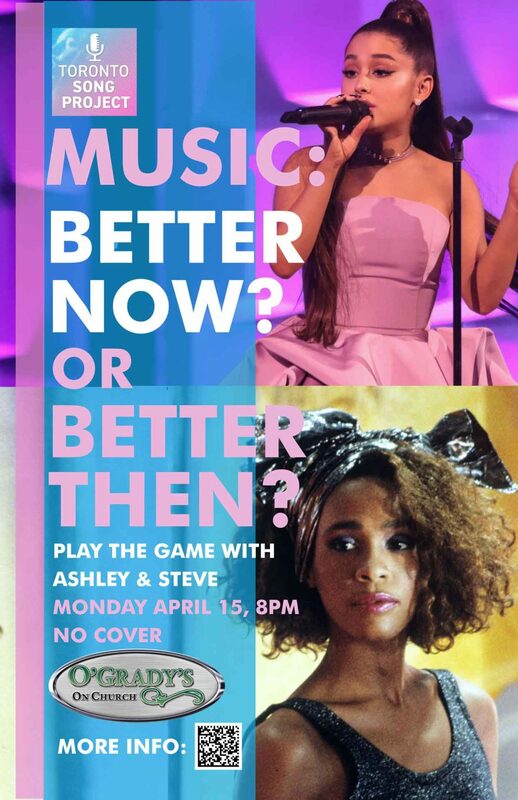 Ashley and Steve play the game where we compare new hit songs to old songs live in front of an audience. We pick a new hit song from today, then call a random year for my hat from the 60s 70s 80s or 90s. We listen to the number one song from that year and ask the audience: better now or better then?